The Type IV was a fabric-covered low-wing monoplane, the first Bleriot aircraft actually to fly. It was built in 1907 and made a number of short hops in the following year. 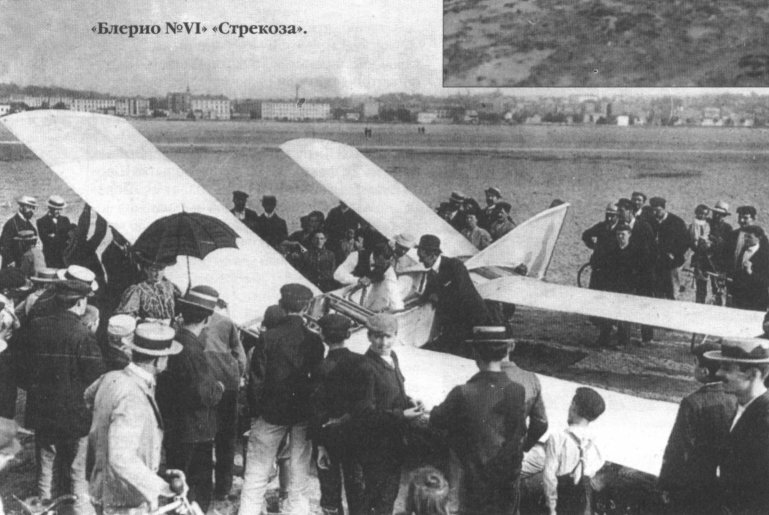 The Bleriot V was described in 1908 as being ДальшеMore>>> the first successful Bleriot aeroplane. The Type VII (the ancestor of the modern tractor monoplane, with very clean lines) was followed in 1908 by the Type VIII, looking like a crude Bleriot Xl-type monoplane and featuring a single lever control joystick. 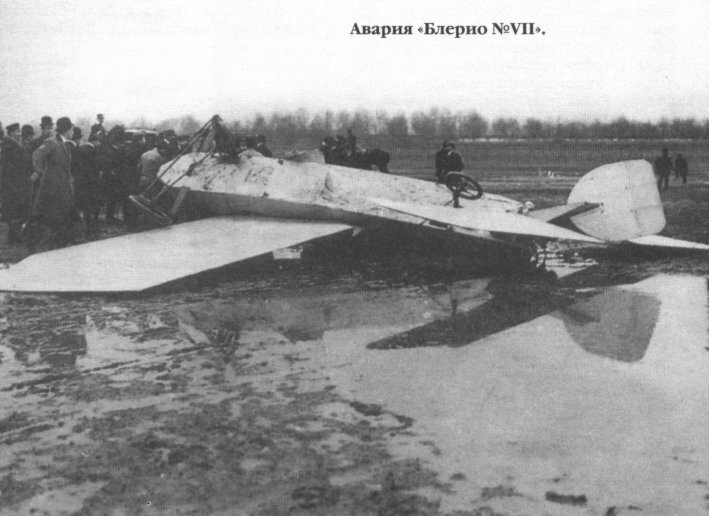 This aircraft flew well until it was lost in an accident. The Type IX was similar to the Type VIII but had tandem horizontal tail surfaces which acted as the tailplane and elevators. 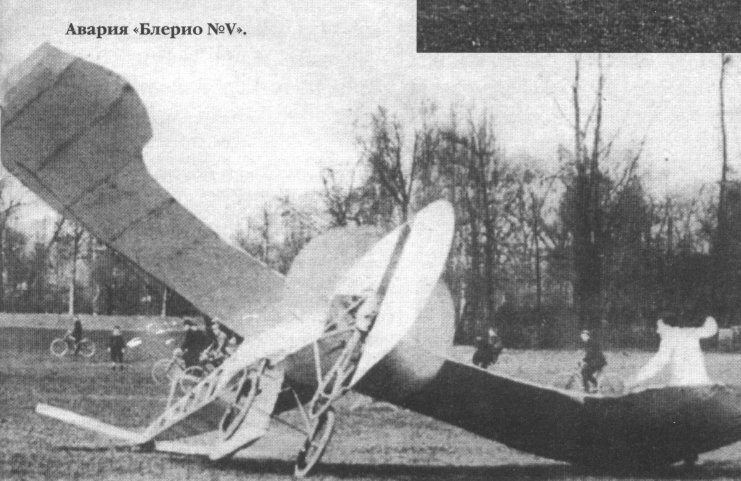 The Bleriot X looked a little like a Wright-type biplane; it was built in 1909 but not developed in any way.